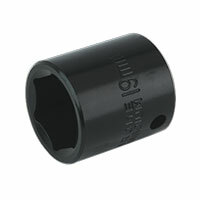  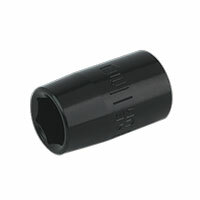 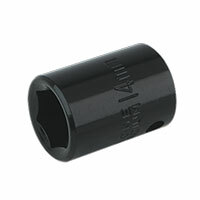 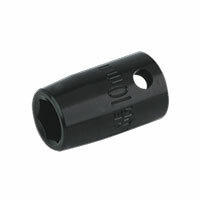 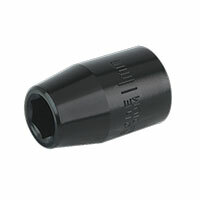 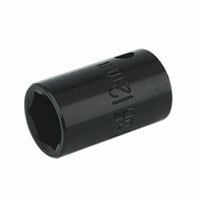 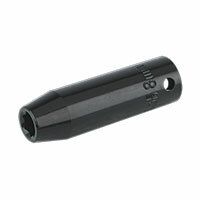 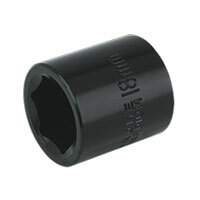 For users of impact tools who don’t want to have to purchase a large number of impact wrenches or drivers but need different output shaft sizes to complete a range of jobs, see Euro Car Parts’ impact socket adapter range. 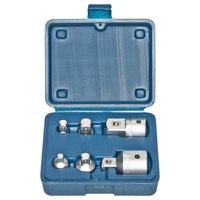 Compatible with all types of impact tool, our socket adaptors enable you to use a bigger or smaller output shaft with ease – handy if you don't have the right size for the job, or want a less-expensive solution to your impact tool needs. 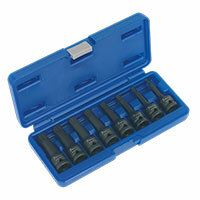 If you're using impact tools to complete a repair job on your vehicle, take advantage of our wide selection of impact socket adaptors. 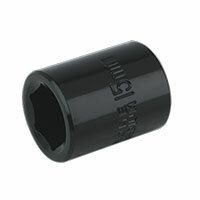 They’re made from chrome vanadium steel, one of the strongest and most affordable steel alloys on the market, they are coated with a phosphate finish to prevent corrosion during use – all in all, they’re incredibly tough tools that will easily deal with anything you throw at them. 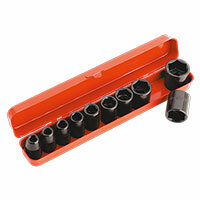 Browse the full range to find the right adaptor for your impact tools today and enjoy fast, free delivery to any UK address, or click and collect from the 200-plus Euro Car Parts locations dotted across the UK.